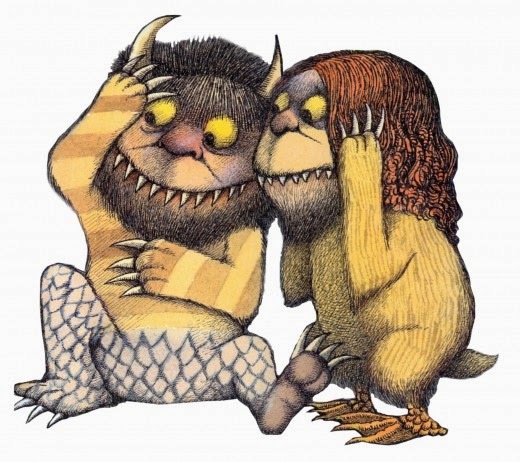 Maurice Sendak had a massive impact with his masterpiece, Where the Wild Things Are. Glimpse his early creative process, finish works and newly created interactive pieces celebrating the artist. It's on till July 5, 2015 at the Breman Musuem. Notes: Great place to take kids. General admission is $12. Free with membership.